Legal Momentum recently launched our brand new website! Built in collaboration with web designers Clever Name Here, Inc., the new site outlines our five key areas of work, highlights our award-winning programs, and streamlines access to our numerous resources. We thank the generous support of the New York City Council, the New York Women’s Bar Association Foundation, the Sy Syms Foundation, and a Cy Pres grant from Mehri & Skalet, PLLC for their contributions that were put towards publishing the new site. Visit our new web home today! The changes to Title IX proposed by Secretary of Education Betsy DeVos would weaken protections that ensure all students have access to a safe and equal education, narrowing instances in which universities must respond to sexual assault and driving victims into silence. Legal Momentum loudly opposes these measures, which contradict the experiences voiced by thousands of victims, survivors, and advocates. We also call upon all supporters of victims and survivors to speak out against these proposed regulations before they become law. Until January 28th, all members of the public can provide their opinion on proposed changes via the notice-and-comment process. For more information, check out this guide to submitting a comment from the Hands Off IX Movement. On November 29, 2018 LM’s National Judicial Education Program presented at the multidisciplinary Pennsylvania Association of Drug Court Professionals Annual Conference to approximately 125 attendees. Lynn Hecht Schafran, NJEP Director, and Jennifer Becker, NJEP Senior Attorney, spoke on “Women in Drug Treatment Courts: Sexual Assault as the Underlying Trauma,” adapted from an NJEP curriculum on the same topic. Attendees said that NJEP’s material was a novel component of their training and important to their work. Announcing Four New Women of Achievement Honorees! 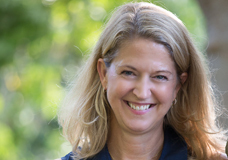 Julie is the Executive Vice President, Global General Counsel, Corporate Secretary & Chief Compliance Officer of Gap Inc. In this role, she oversees a global network of both internal and external legal and compliance professionals who support the Company’s long-term balanced growth strategy while protecting the Company’s reputation and helping to mitigate legal risks. She also oversees the Gap Inc. Global Loss Prevention, Corporate Security and Corporate Administration teams. Prior to joining Gap Inc., Julie was an associate at Bronson, Bronson and McKinnon in San Francisco and clerked for the Honorable Ronald M. Whyte in the Federal District Court in San Jose. In addition to her work in the corporate sector, Julie serves on the Board of LifeMoves - Breaking the Cycle of Homelessness, and is also on the Executive Committee for the American Heart Association’s Bay Area Go Red for Women Campaign. Cassandra joined PayPal in November 2017 as its VP, Chief Litigation Counsel with more than 20 years of complex litigation experience including over 10 years in the financial services industry. She came to PayPal from Morgan Stanley where she worked in the San Francisco, New York and London offices. She has handled a wide variety of litigation matters including federal securities class action suits, international arbitrations and regulatory enforcement matters. Prior to Morgan Stanley, Cassandra practiced law at Keker & Van Nest and the City Attorney's Office in San Francisco. Cassandra earned her BA from Stanford University and her JD from Stanford Law School. On a personal note, she also enjoys quilting, a family tradition that dates back several generations. She is inspired by her own family members, who were talented quilters from Mississippi, and the renowned quilters of Gee's Bend, Alabama. Cassandra's work was recently featured in the Fiber Matrix, an exhibit at the Westbeth Gallery in New York City. Mansi is a founding partner of the Silicon Valley office of Merchant & Gould LLP, where she has worked since 2016. 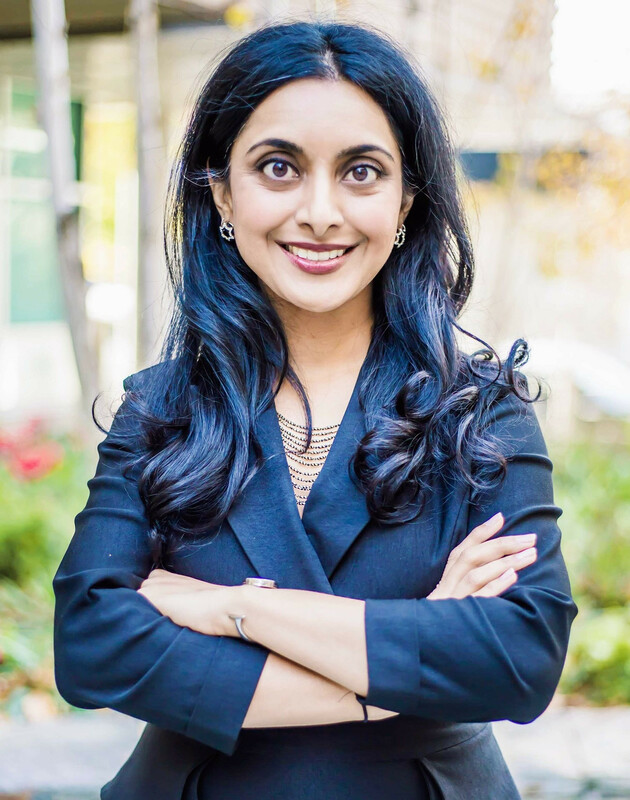 She has worked as a legal advisor, associate, and partner at various law firms, and also served as the President of the South Asian Bar Association of North America from 2014 to 2015. She has received numerous awards for her pro bono services and has been recognized by the Lawyers of Color Power List, the Leadership Council on Legal Diversity, and the National Asian Pacific American Bar Association among other legal foundations. Mansi is also known for her civic engagement and political activism, as shown through her organization and implementation of the Rise Above conference following the Women’s March in D.C.
Julie is the founder and CEO of The RealReal, the premier site for luxury consignment goods. She has received numerous awards for business leadership and entrepreneurship in the field of e-commerce, earning recognition from Vanity Fair, Forbes, and other prominent publications. She was also named one of the most influential women of the year by the San Francisco Business Times in 2017. 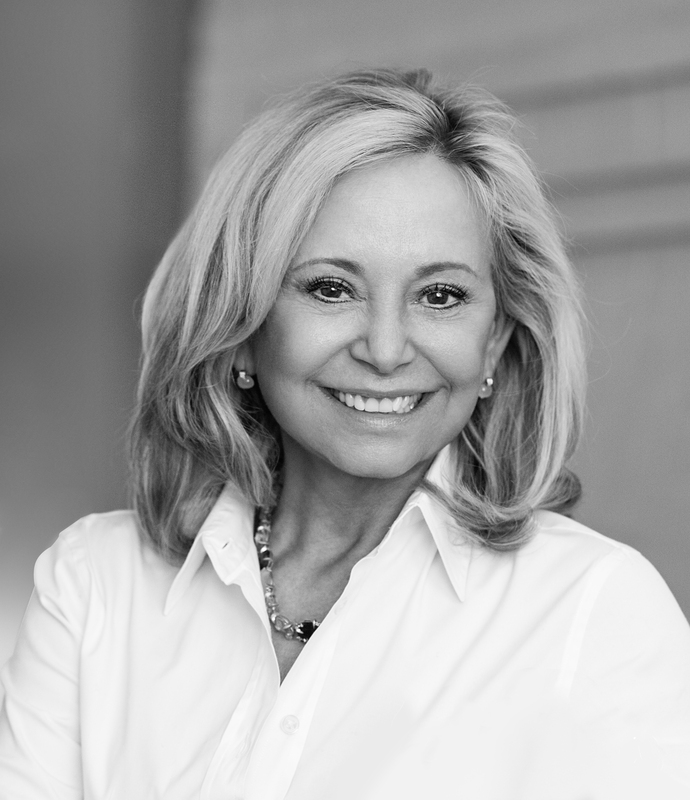 Before founding The RealReal, Julie served as the CEO of various companies including Reel.com, Pets.com, and Bellamax software, gaining decades’ worth of experience in various business sectors. 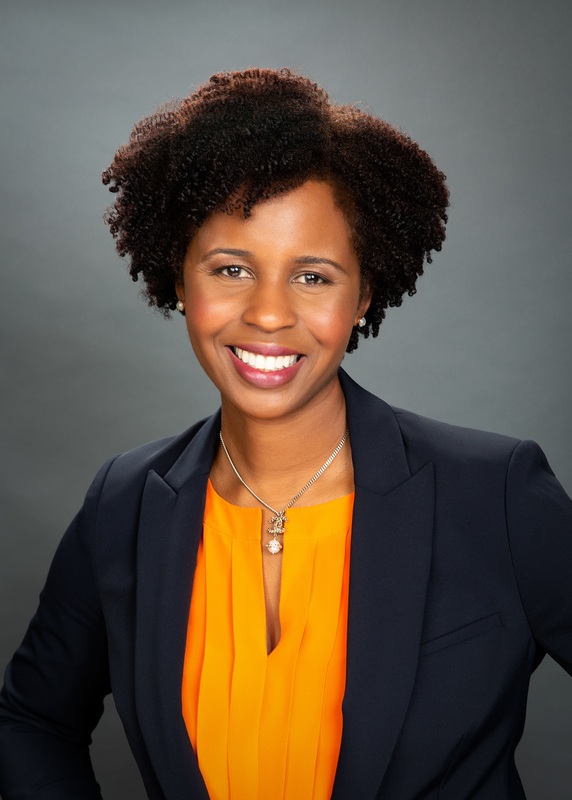 Outside her roles as a CEO, she previously worked as an advisor to Springboard Enterprises’ New York Fashion Tech Lab and Purdue University’s Krannert School of Management.